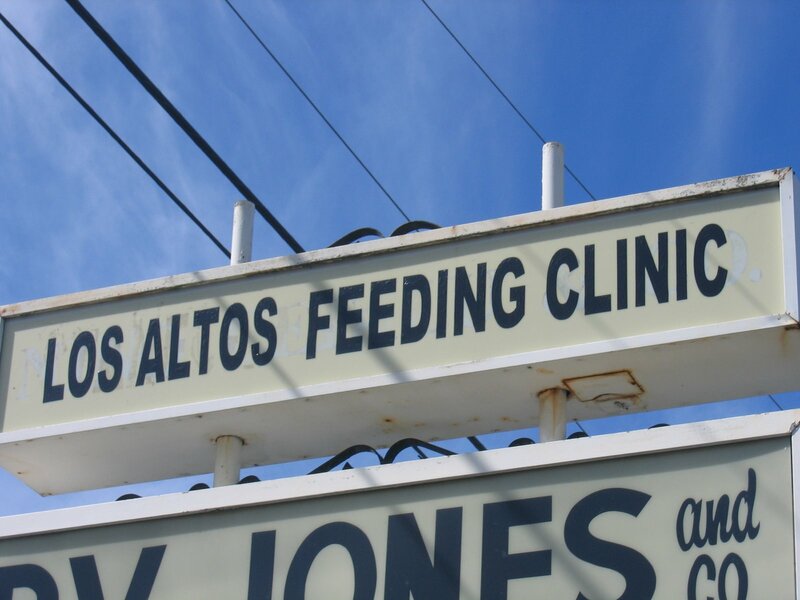 By 8.30am this morning we were sitting in the office of Ben Zimmerman who heads up the feeding clinic at Los Altos. This first day is an evaluation day so after a conversation about the problems we were facing Ben did the first feed of the day. He is a behavioural psychologist with remarkable success in this field. He feels very confident that we can get Josiah eating anything – so much of Josiah’s reactions – the gagging and spitting up is learnt behaviour. 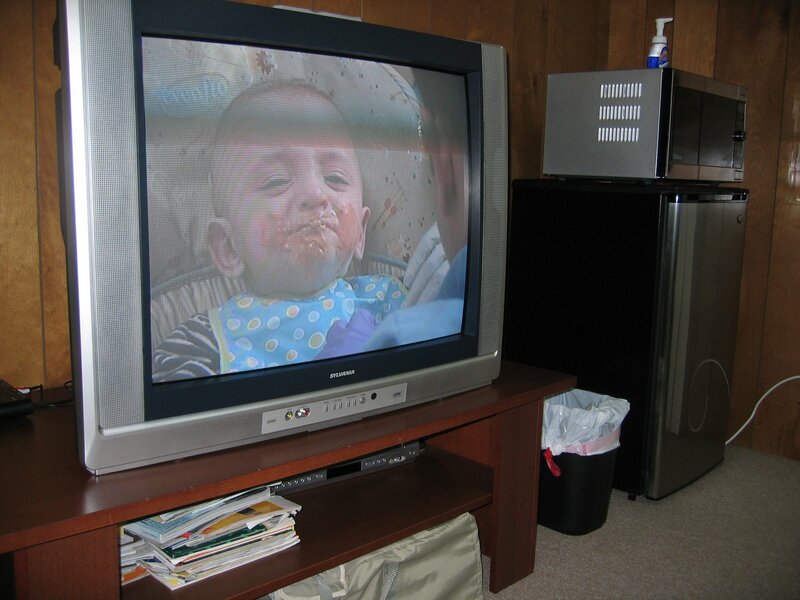 So today the first feeds Shari and I sat in an adjoining room while Ben fed Josiah a high calorie mix. It was quite an ordeal for the little one – something we were prepared for – but nothing that we haven’t seen a hundred times at home. Hi thanks for your bloggs – we have an 8 mth old who is 100% g tube fed – we are looking for help and have found the Los Altos feeding clinic online but would need to make the trip from australia would love to hear more about your journey and how the clinic has gone for you.